The second in our insider's guides comes from Jordan Bunker. 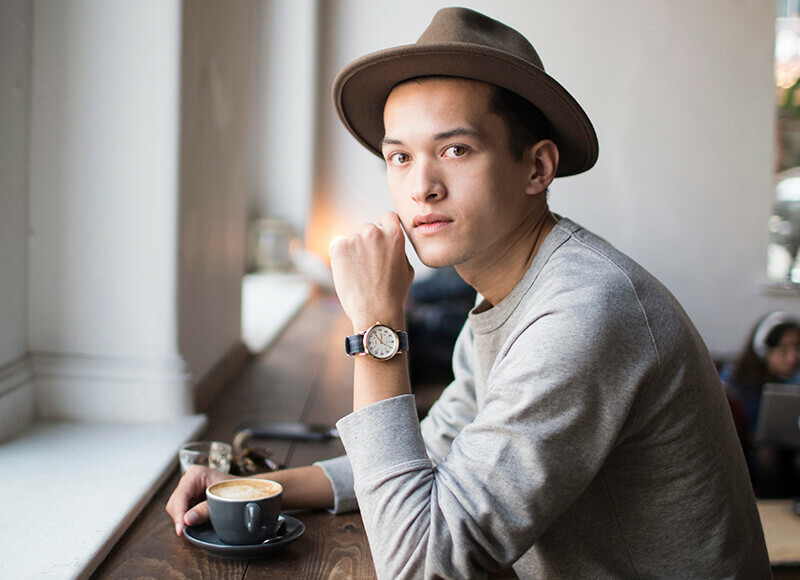 Often found with a coffee in one-hand and train tickets in the other, Jordan is a men’s fashion, lifestyle and travel writer. When it comes to food Manchester is spoilt for choice. I’m not usually one for chain restaurants, so I try to seek out all the independent cafés and restaurants the city has to offer. My go-to recommendation for visitors and friends is Common. 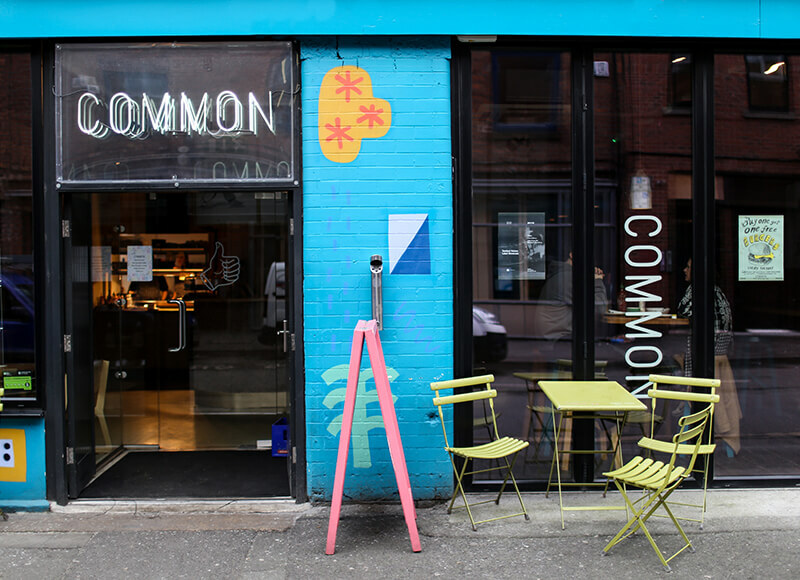 Right inside the heart of Manchester’s independent scene, the Northern Quarter, Common serves up some of the best food around. Featured in The Times ‘Top 25 cool places’, it keeps me coming back when I need a quick bite – I recommend the chorizo, shrimp and avocado sandwich, it’s pretty damn good. Relatively new to Manchester is the all day diner West Corner on Hilton Street. Packing a very true American vibe from its décor to its food, this is definitely one for the ‘burger and shake’ lover. I had the apple pie milkshake and I was sold. Into your coffee? You’re going to love Manchester. The bad news is that you’re probably not going to be able to visit them all in one trip, as there are just too many to tackle. Most will head to Foundation Coffee House on Lever Street to grab a quick filter, but if you want somewhere a little smaller and quieter, head to Takk just around the corner. I still haven’t ticked all of them off yet! After a day of exploring, you’ll want to finish it off with a drink. 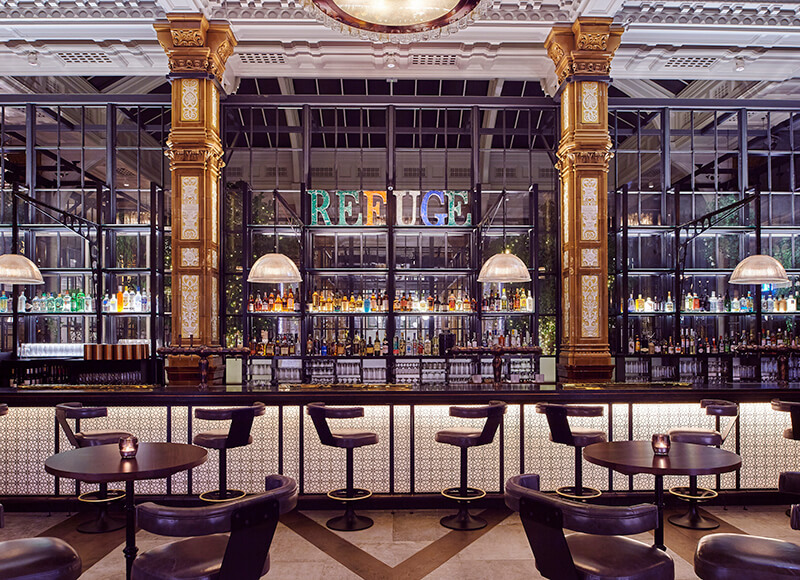 Venturing away from The Refuge Public Bar, you’ll find plenty of pubs and bars inside Spinningfields and Deansgate. These two areas include some of the best bars in the city, including: The Botanist, The Fitzgerald and Cloud 23 with its city-wide views. If it’s beer you’re after, you should definitely go to Beermoth or Jimmy’s. First on your list should be the Manchester Art Gallery, a short walk from The Principal Manchester. It’s often showcasing a mix of old and new, with the Strange and Familiar photography exhibition, being my current favourite (on display until the 29th May). There’s also the Whitworth Art Gallery if you want an extra culture fix. In Manchester, there’s a big independent scene and it’s probably my favourite thing about the city. Make sure you go and spend half a day checking out some of the local stores. Oi Polloi is one of the best independent menswear stores in the country and Fred Aldous is three floors of all the best art, stationary and design goods you can get your hands on. 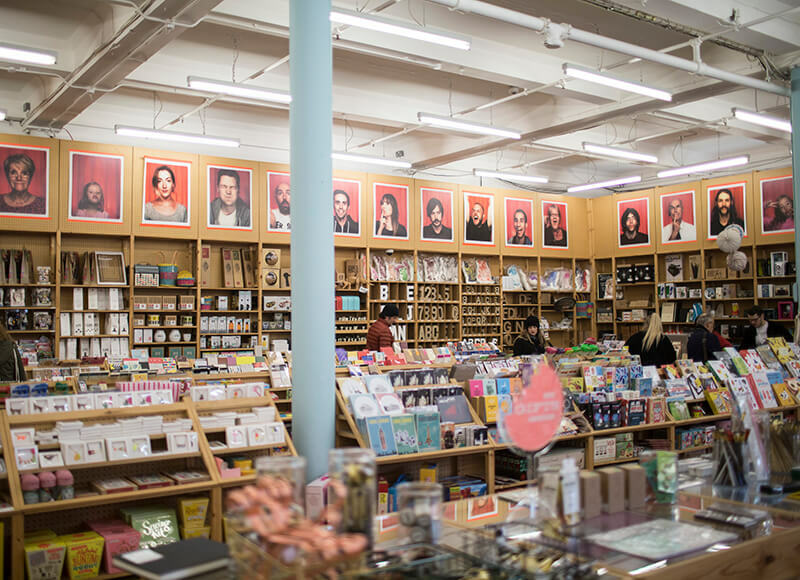 If you’re into books, then head to Magma on Oldham Street and then across the road for your music fix with Piccadilly Records. Manchester has a lot to offer and is a city I’ll never get bored of. My favourite hangouts are just a few places to get you off the mark, but you’ll soon realise that there are plenty of places in the city that’ll have you going from door-to-door until close.